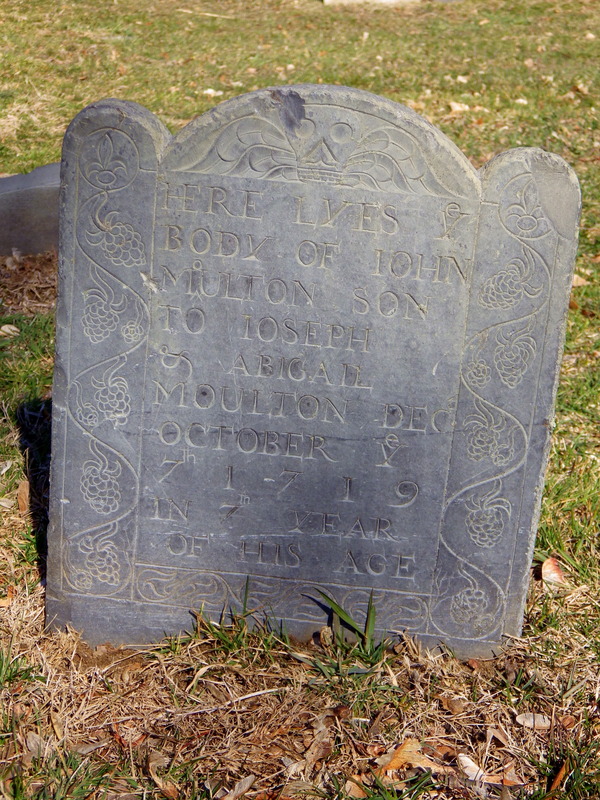 was the son of Joseph and Abigail Moulton of Portsmouth, New Hampshire. He has a fascinating family lineage.  I think it is easier to start at a known beginning and move forward to John’s birth/death. taken March 2016… The stone has aged quite a bit over winter. The Moulton family begins life in the Colonies with Englishman, Thomas Moulton. Thomas married Martha. 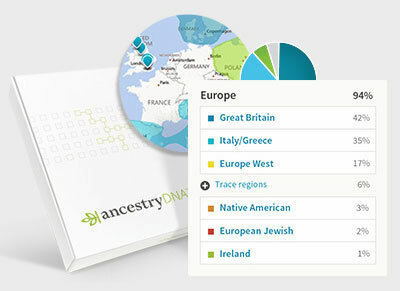 One of their children was Joseph, born circa 1648 in York, Maine. Joseph was was owner of The Moulton Tavern and the town Constable in York, Maine. He married Hannah Littlefield, born circa 1651 of Wells, Maine. It was the early hours of Candlemas 1692*, just before the breaking of dawn. Fresh snow covered the ground. 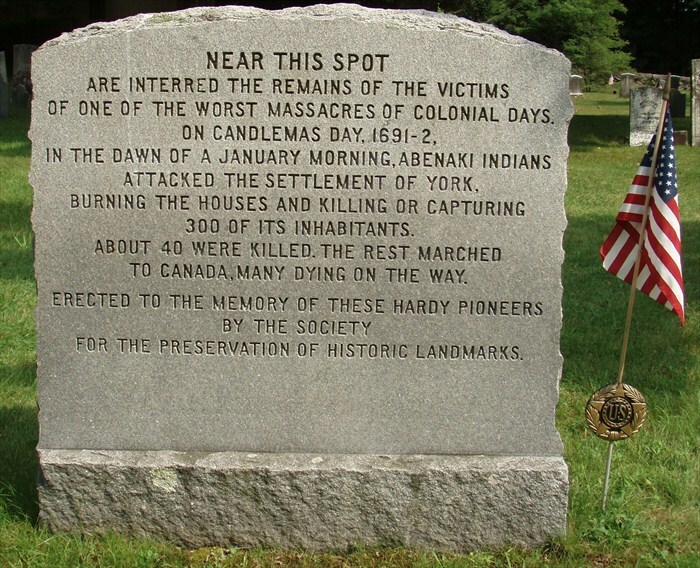 As the residents of York, Maine prepared for the celebration of the day, the Abenaki Indians, led by French commanders, silently crept into the town. The stillness of the day was broken by what has now become known as The Candlemas Massacre. The brutal attack took the life of Hannah Moulton immediately. There are various accounts of the fate of Joseph Moulton. It is unknown if he died immediately with his wife or was kidnapped along with his four sons and died along the way to Canada. OF ONE OF THE WORST MASSACRES OF COLONIAL DAYS. TO CANADA, MANY DYING ON THE WAY. FOR THE PRESERVATION OF HISTORIC LANDMARKS. The four boys were eventually ransomed and returned to the Colonies. The orphans were raised by family in Maine. Joseph married Abigail Ayers November 25, 1708 in York, Maine and settled in Portsmouth, New Hampshire. 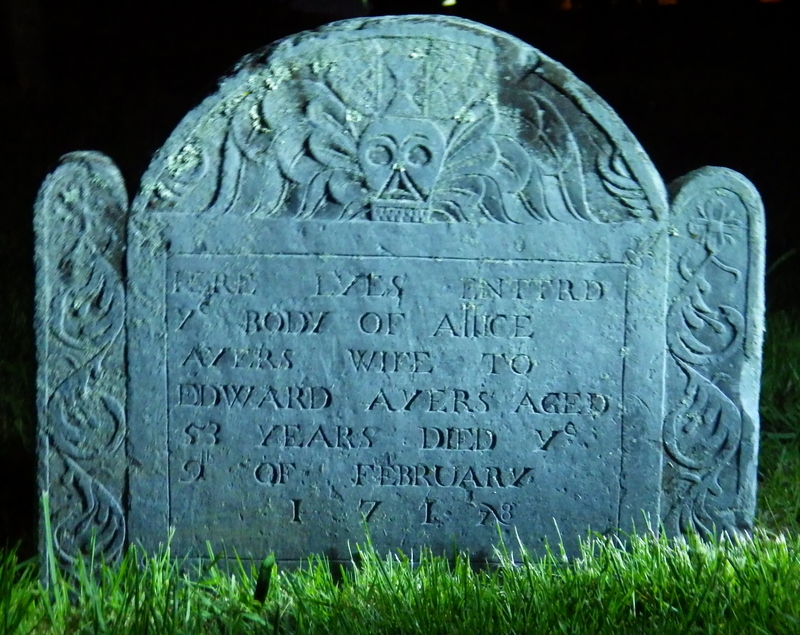 Abigail was the daughter of [Blacksmith] Edward and Allice (Shapleigh) Ayers. Joseph and Abigail Ayers had five known children. Joseph Moulton died 1763 in Portsmouth, New Hampshire. 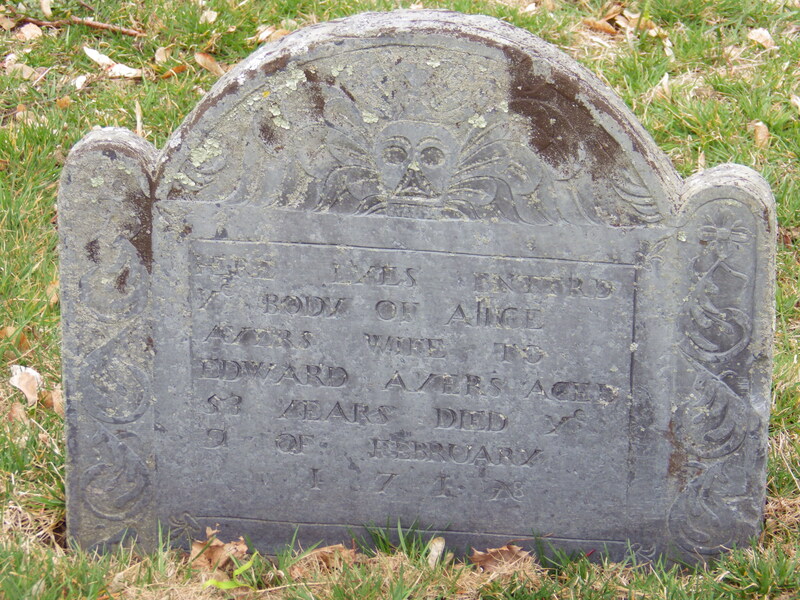 Abigail Moulton died prior to her husband in 1758. 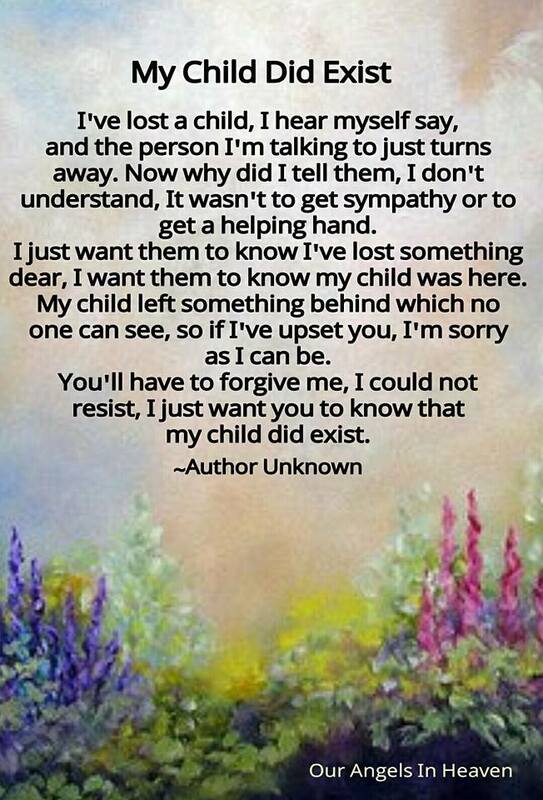 It is unknown where they are buried. 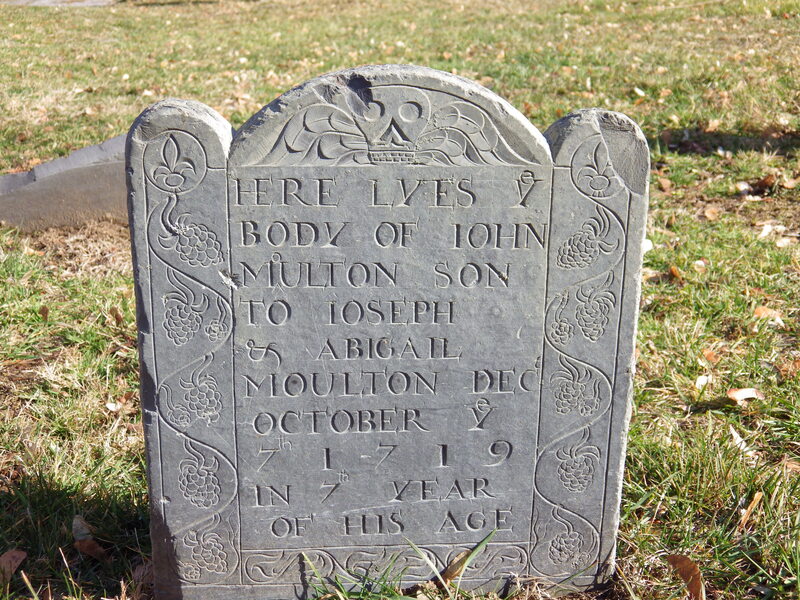 Allice and Edward Ayers are buried in the Point of Graves near their grandson, John Moulton (1). John’s Uncle Jeremiah Moulton became a famous Indian fighter to avenge his parents’ death. 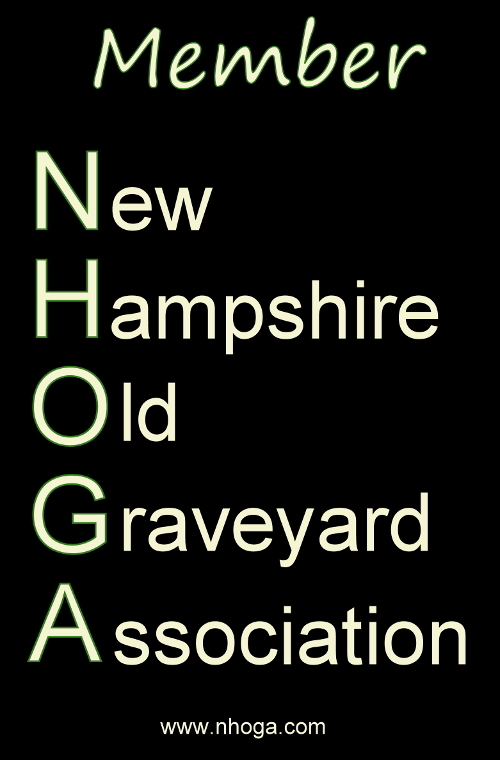 Documenting the lineage of the children buried in the Point of Graves cemetery in Portsmouth, New Hampshire.